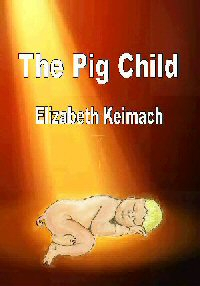 I have revised my book The Pig Child and given it a new cover.The novel is about the fulfillment of a man's dream to create a hybrid. 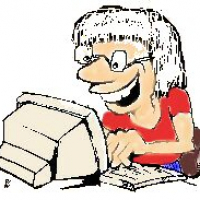 He succeeds beyond his wildest dreams, but his selfish act causes problems for Patsy, the half human, half pig child. Externally she has a tail and pig's trotters, but most of her looks human. However inside she has many of the characteristics of a pig. Eventually Humanity realizes all creatures in our world are related.